During WWII, DiMaggio’s parents were classified as “enemy aliens” by the US government and not allowed to travel more than 5 miles from their home without a permit. 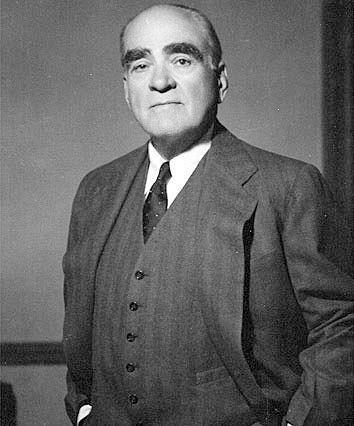 Joe DiMaggio was a a four-year veteran of the Pacific Coast League when Ed Barrow came calling on behalf of the Yankees. 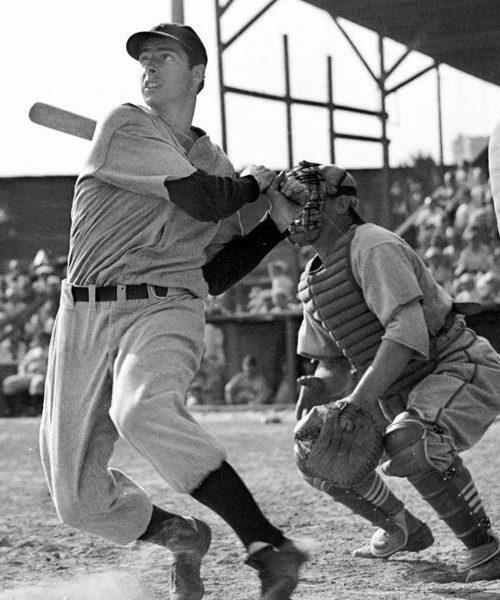 DiMaggio was playing for his hometown San Francisco Seals, coming off a 1935 season in which he hit .398. It would take a lot to persuade the young DiMaggio to leave a seemingly perfect situation. Barrow swaggered in with a $25,000 contract offer and the rest is history. 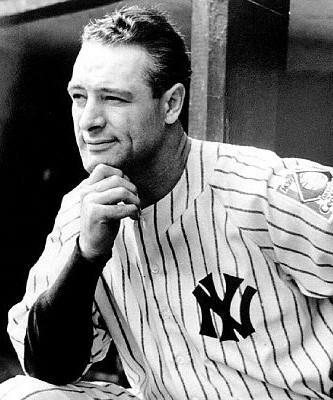 DiMaggio’s calm presence and outstanding play ensured another successful era as Babe Ruth and Lou Gehrig wound down their careers. In this photo, the smiling pair shakes hands. 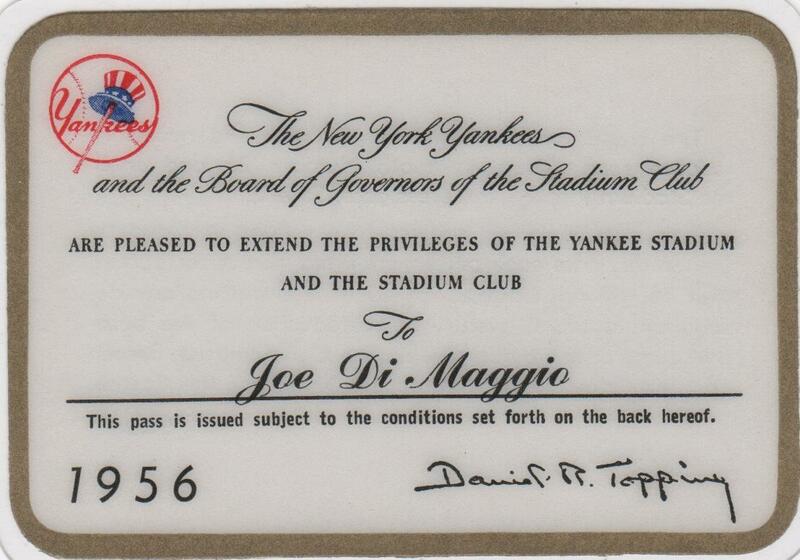 DiMaggio has signed this boldly across his chest. Joe’s brother Dom also enjoyed a stellar Major League career. 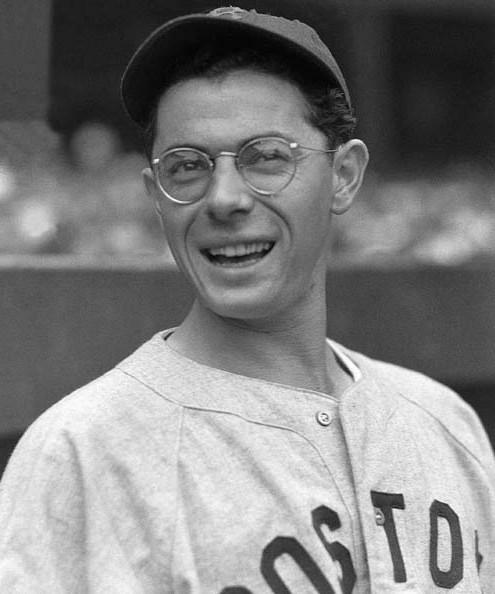 Joe DiMaggio retired after the 1951 season after three straight World Series titles. 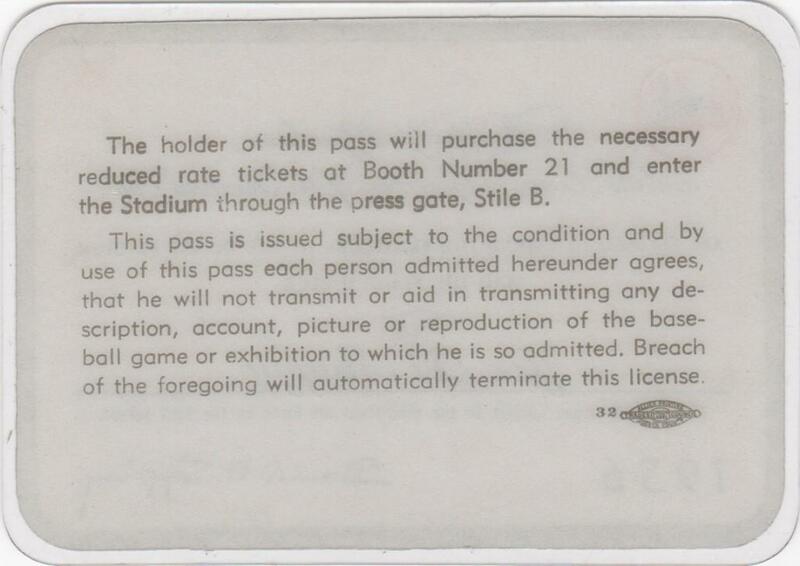 In the collection is his season pass to all Yankee games for the 1956 season with the facsimile signature of Yanks owner Dan Topping. New York had dropped the previous World Series to the Dodgers but avenged the loss in a seven-game thriller against Brooklyn in 1956. One can picture the dapper DiMaggio flashing the pass and making his way to see his former teammates. Joe’s brother Dom also enjoyed a stellar Major League career. 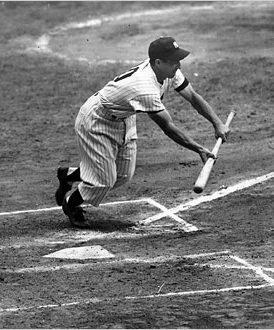 Joe DiMaggio went out in style, retiring after being an All Star in each and every one of his 13 seasons. 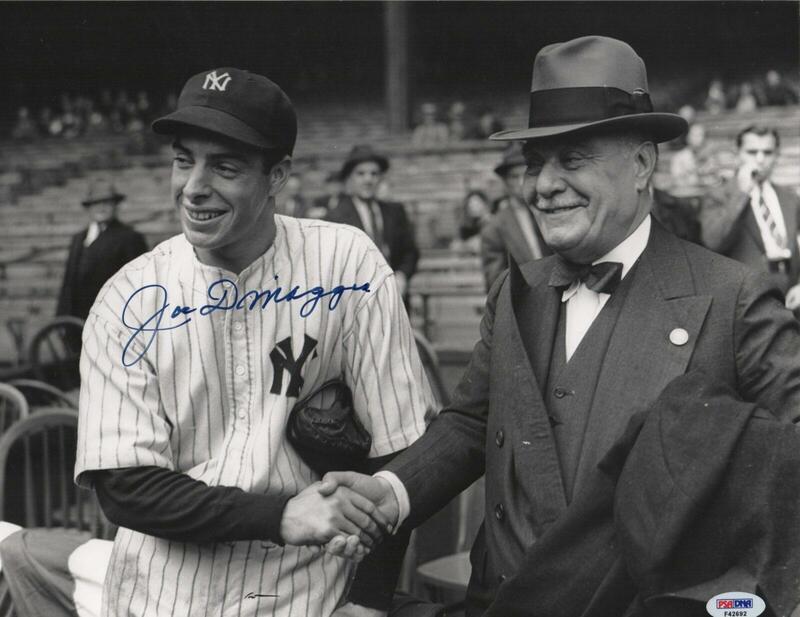 A three-time MVP, DiMaggio appeared in ten World Series taking home nine championship rings. 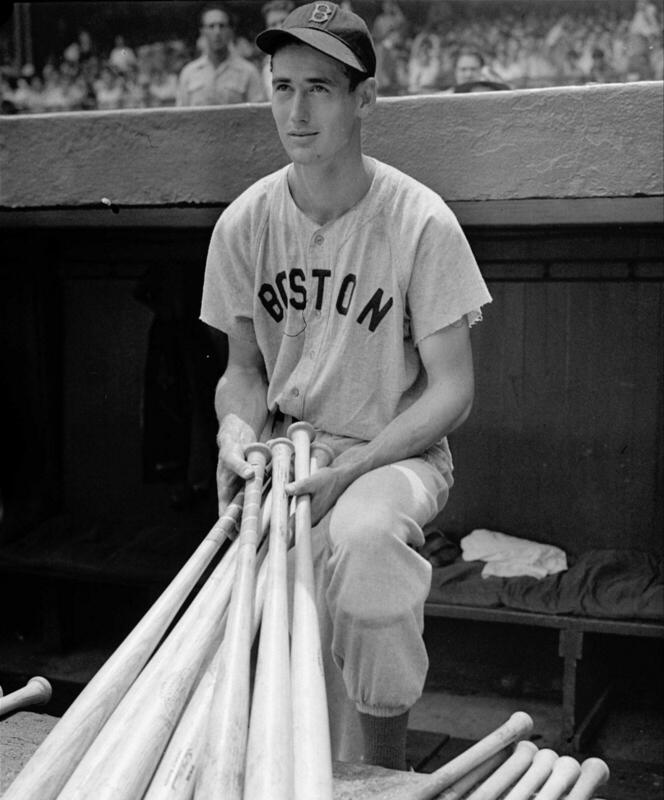 He drove in at least 95 runs in 11 of his 13 seasons and hit better than .300 in all but his final year in the big leagues.